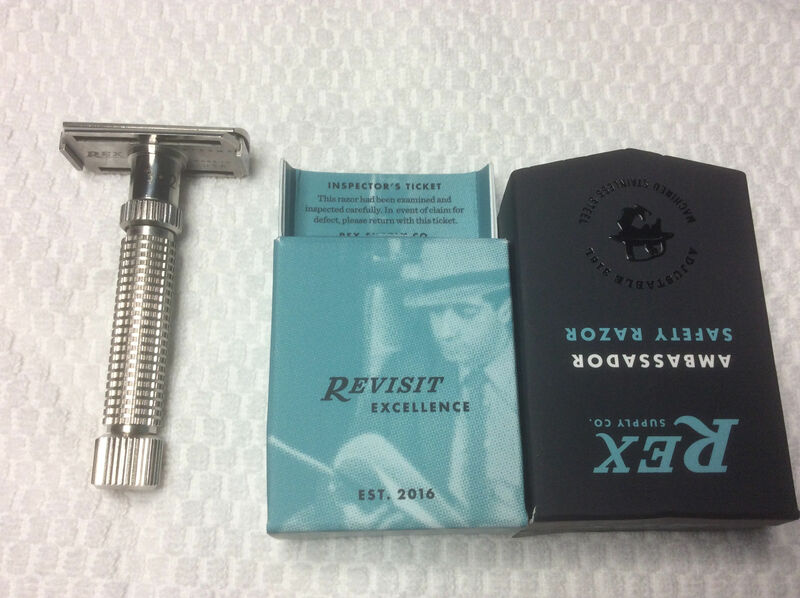 For your consideration a Rex Ambassador Adjustable Safety Razor. 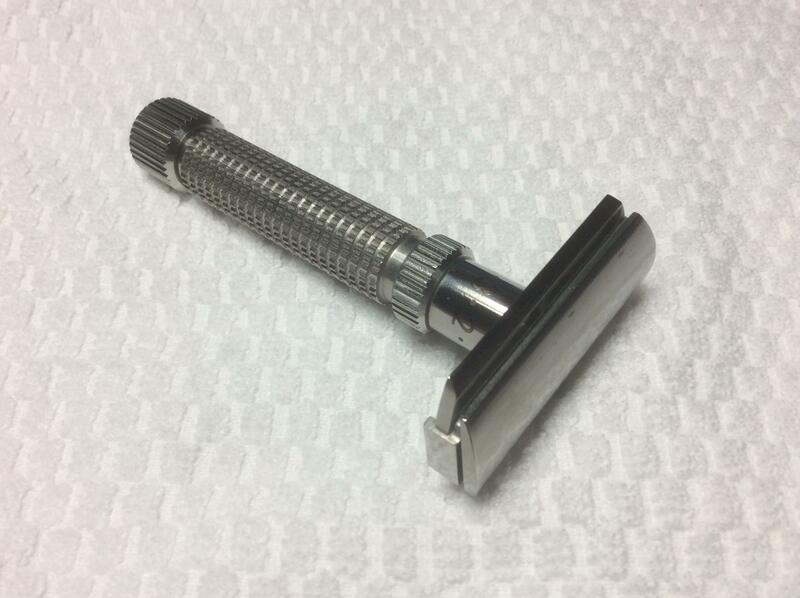 This was my back up razor, purchased on the board that never really got any use. 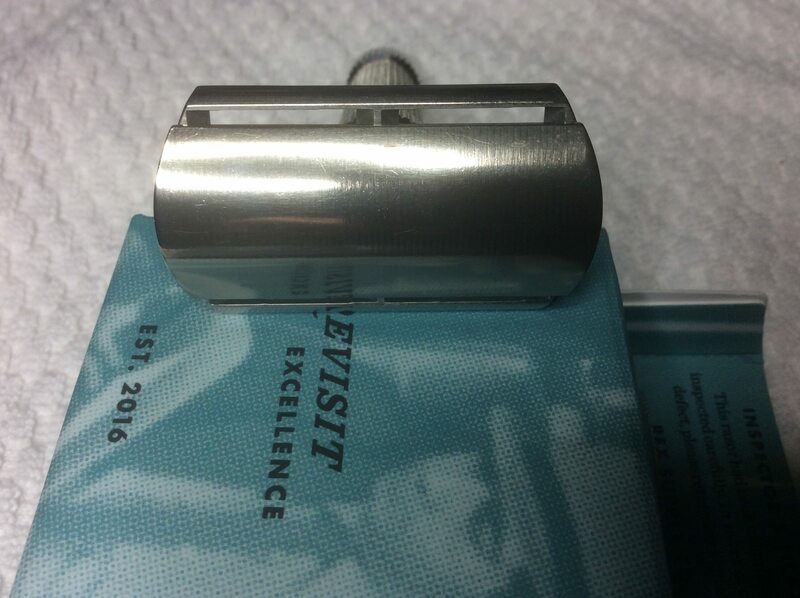 This razor retails for $240, but selling for $195 $190 US Shipped to CONUS and CAD. I will ship outside NA, but you pay tracked and insured, no exceptions. PM if interested.